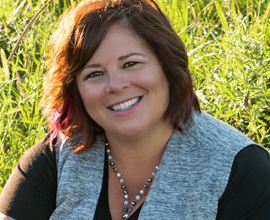 Jennifer Coffman is a district-licensed pastor in the Church of the Nazarene and serves as the Pastor of Spiritual Formation at South Side. She has a Bachelor’s Degree in English from Ball State University, and has been married to her husband, Michael, for nearly 25 years. They have one son, Samuel, a student at Wapahani High School. The Coffmans reside on a grain farm in southeast Delaware County.